Blockchain and cryptocurrencies are hot these days, with new stories appearing every day about some sensational new development. 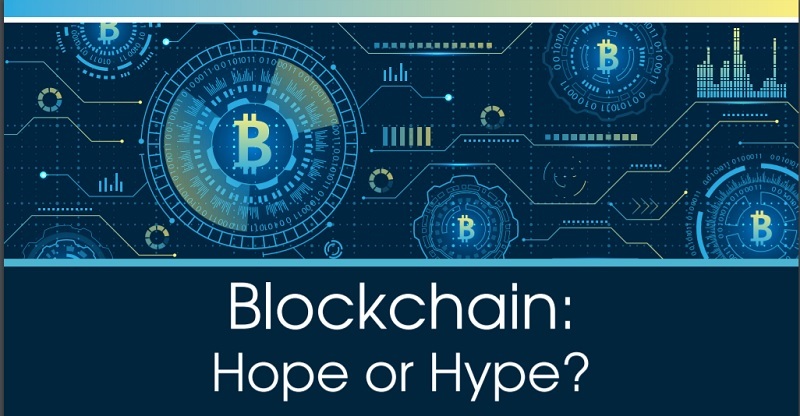 Despite the high levels of interest in blockchain, many technologists, business people, and policymakers have only a superficial understanding of how it works and only the vaguest sense of its potential upsides and downsides. Please join an interdisciplinary panel of Penn Engineering, Wharton, and Law faculty as they engage in a wide-ranging discussion of the opportunities that blockchain presents and the challenges that it faces. CLE credits are available to attorneys in attendance.